So much more than investments. Dodds Wealth Management Group is a team of specialists dedicated to managing your wealth. We offer a variety of services, all of which are focused on your financial future. You’re looking to build, protect, and manage your wealth to provide you the confidence your future deserves. 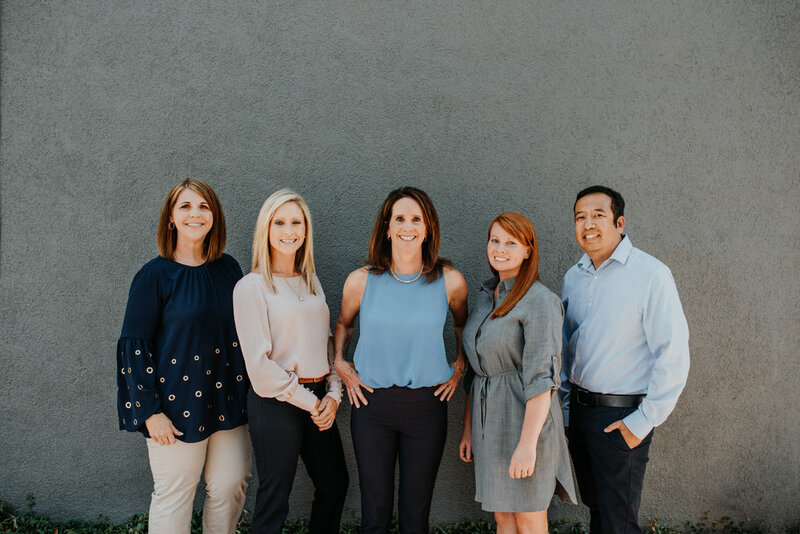 Our financial advisors work with you every step of the way to deliver personalized wealth management strategies to help you tackle your financial goals. Our approach to planning is dynamic, and we update your plan as needed to reflect changes in your life. A question we often hear from our clients is “What can you do to help me grow my wealth?”. Through our investment planning process, we’ll help you understand our wealth building strategies for your personal and retirement assets that will help position you for the future that you desire. Life's circumstances are often unpredictable, and because of that, most clients have an amount of cash that they want readily accessible for those moments. We provide a cash management system, with a tiered risk strategy to help ensure you are ready for those unpredictable moments. When major life events happen, such as birth, death, marriage, or divorce, it’s crucial that you have a relevant and updated estate plan. Our knowledgeable team will guide you through an audit of your existing estate plan, identify areas of opportunity, and coordinate with your estate attorney to develop an estate plan that will take care of both you and your beneficiaries for the years to come. Once you are a client, we will conduct regular beneficiary reviews to ensure that your estate plan continues to match your wishes. An essential part of your financial strategy is understanding how it impacts your taxes, from tax-deferred retirement accounts to taxable accounts. We’ll work closely with your CPA to maximize your tax-advantaged savings, optimize your gifting strategies, and implement tax-efficient investing strategies. When you work with Dodds Wealth Management Group, we’ll help you control your taxable income. Changes in life often mean changes in your insurance policy, and your insurance coverage is an important part of your financial strategy. As you prepare for your future, we help to make sure your coverage matches your needs. Our team of insurance professionals will review your existing coverage annually to ensure that your financial future is properly protected. This includes, life insurance, long-term care insurance, disability insurance, and property insurance.